Spanish in Mexico.- Today 29 degrees C! 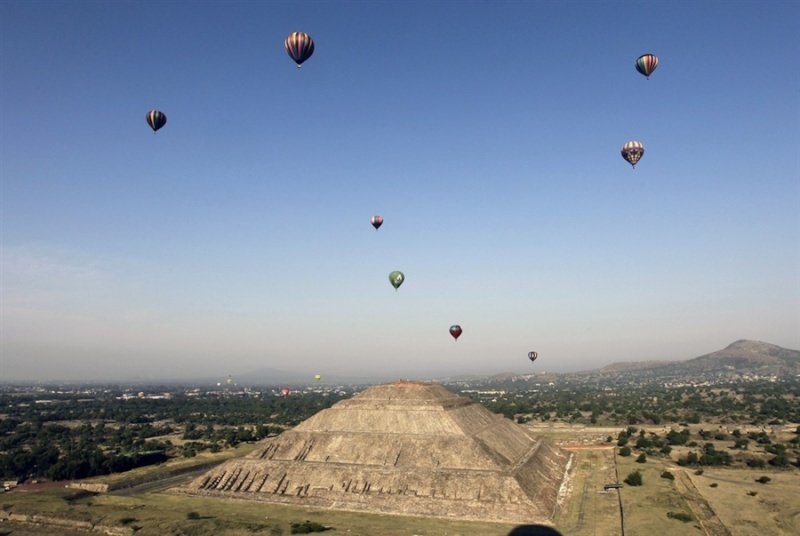 Posted in Uncategorized | Comments Off on Spanish in Mexico.- Today 29 degrees C! Yet another year we have not increase prices! 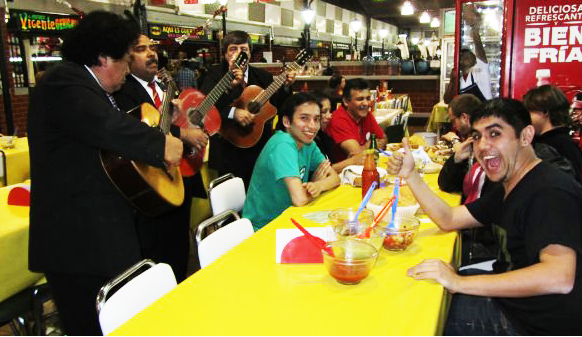 Listen to the music of mariachis in Garibaldi Plaza while learning Spanish in Mexico! You are currently browsing the Frida Spanish School Blog blog archives for March, 2013.